How IIoT-ready is your industrial operation? 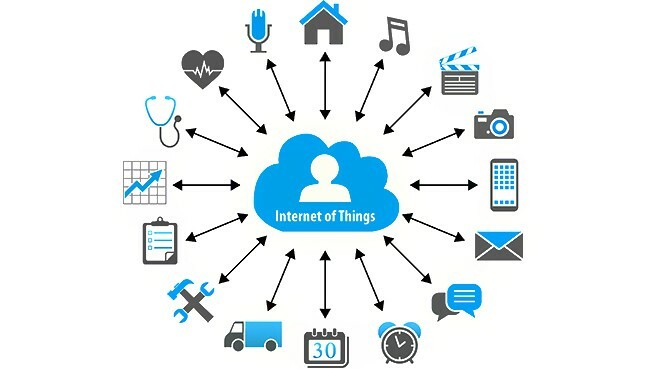 While the awareness around the Industrial Internet of Things (IIoT) continues to gain momentum across industry sectors, adoption is still in its infancy. Richard Sharod, Africa & Middle East Regional Director at Stratus Technologies believes that going forward companies will need to apply this awareness to their business strategies in order to remain both relevant and competitive. “Although most of those working in industry are aware of IIoT, industrial organisations have very little understanding of how IIoT ready their operations really are. By measuring their current level of IIoT readiness, industrial organisations will be able to make informed decisions with regards to upgrading legacy systems in order to propel their operations into the exciting future of automation,” he says. Here Sharod explains that by using the four I’s of IIoT - Informed, Insight, Intelligent and Invisible – industrial organisations will be able to accurately gauge their current state of IIoT readiness. “At the ‘informed stage’ your organisation will be making use of the traditional supervisory control and data acquisition (SCADA), human-machine interface (HMI) and historian database solutions. 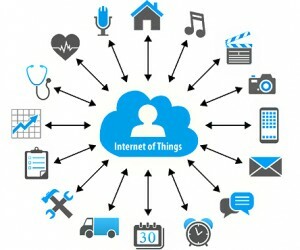 Here most industry experts and analysts believe through their evolution these technologies will naturally support the adoption of IIoT,” he says.In the next stage, what Sharod refers to as the ‘insight stage’, organisations have added analytics into the mix and are analysing the data captured across the entire production value chain. Access to these analytics he says further empowers them to optimise processes. “Once organisations have implemented the above-mentioned steps they are ready to move on to the ‘intelligent stage’, allowing them to make real-time, intelligent decisions. Following that they enter into the ‘invisible stage’ which is where artificial intelligence (AI) comes into play. This is when human intervention will be eliminated with systems that are able to identify and fix problems independently,” he explains. And as industrial organisations move through the various stages of their machine-based automation journey, Sharod says comes the need to treat things more critically. As industrial organisations increase their level of automation it becomes essential to ensure always-on availability. Here operating at the edge requires one hundred percent availability to ensure optimal operations and decision-making. Going forward organisations will require an availability partner with a solid-track record that offers a solution that comes with the additional benefits of ease of use and serviceability which is critical for edge deployments,” he concludes.